Open House. 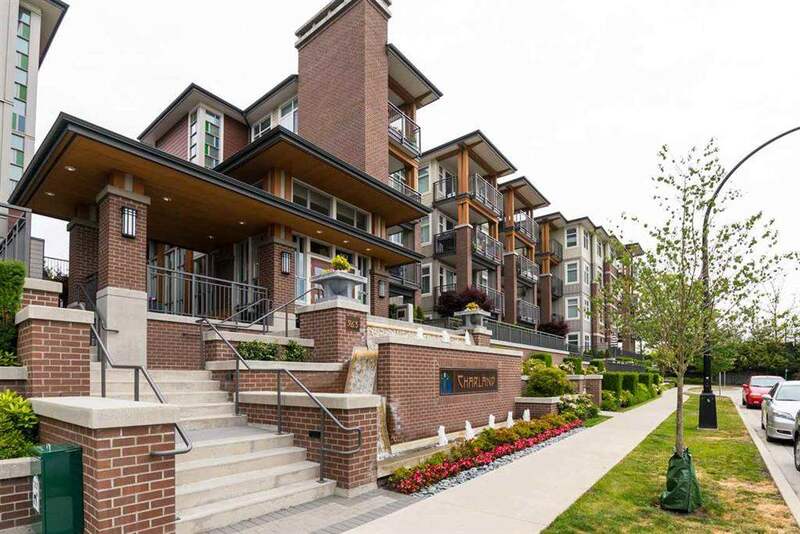 Open House on Saturday, March 30, 2019 2:00PM - 4:00PM Please call Joe Kim at 604 762 4443 for more info. Try our quick search right now. It's easy and fun. Leave any area blank! 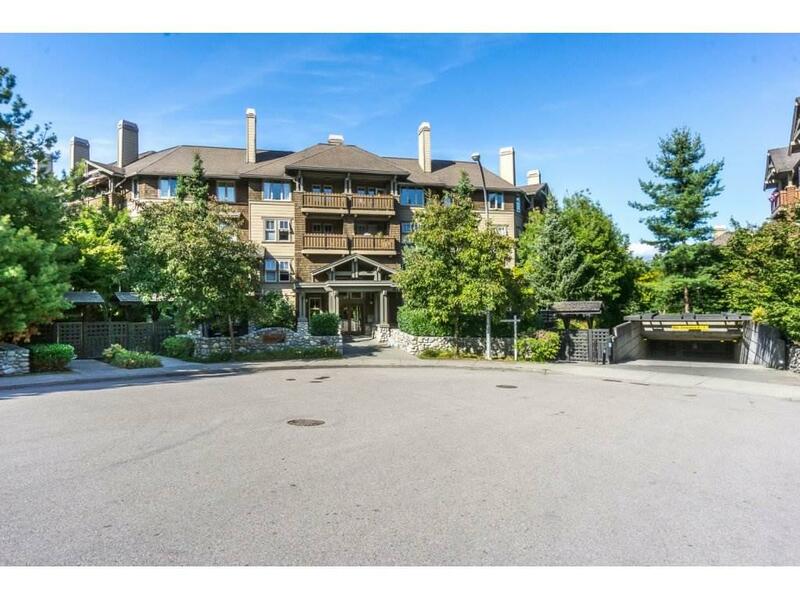 Please visit our Open House at 306 6833 STATION HILL DR in Burnaby. 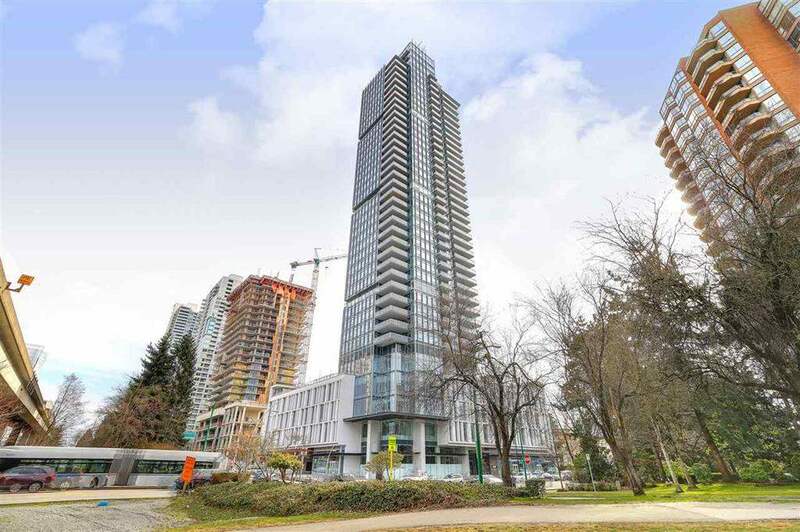 Open House on Saturday, March 30, 2019 2:00PM - 4:00PM Please call Joe Kim at 604 762 4443 for more info. "We were referred from a friend to seek Joseph's services. 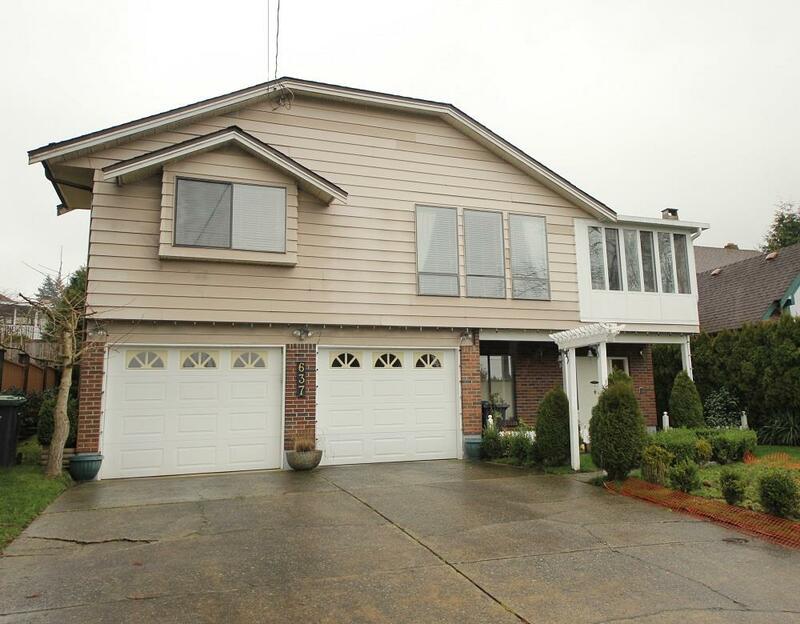 Each step of the selling process was stress free and enjoyable while being very professional."